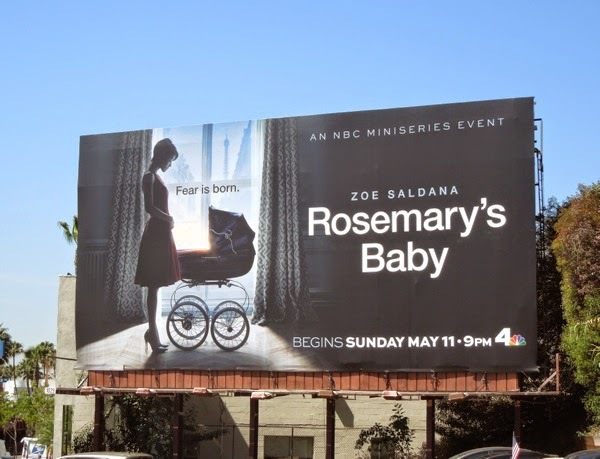 NBC have done it again, they've raided their extensive cinematic and televisual vaults to remake a classic movie into a new mini-series. 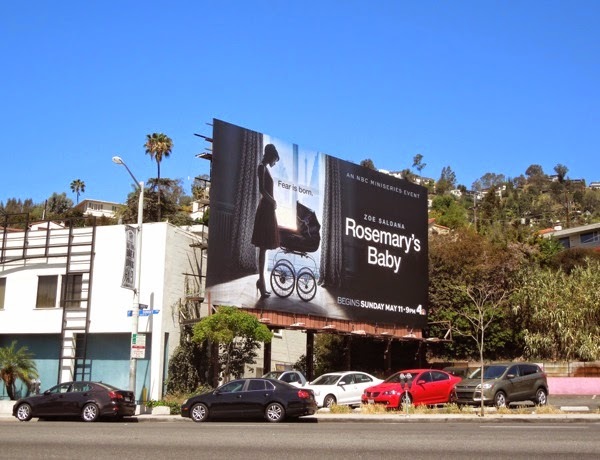 The reboot in question is Rosemary's Baby, based on the 1967 bestselling novel of the same name by Ira Levin. 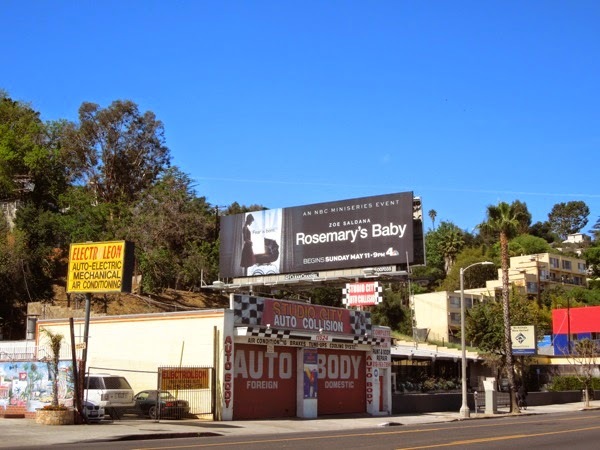 People may be more familiar with the critically-acclaimed 1968 psychological horror film by Roman Polanski, which starred Mia Farrow in the role of the titular 'Rosemary', who when experiencing an unnatural pregnancy becomes increasingly paranoid that her husband may have made a pact with her neighbours to use their unborn child as a human sacrifice in a Satanic ritual. 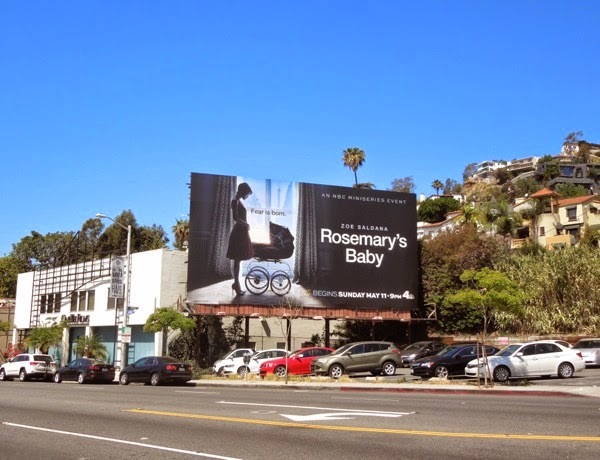 The original movie even earned Ruth Gordon the Academy Award for Best Supporting Actress as Rosemary's eccentric neighbor 'Minnie Castevet', which is almost unheard of for the horror genre. With that kind of reception and infamy, it seems almost doomed to failure to try and recapture that kind of screen magic again. This strategy of remaking known properties for TV has seen mixed results, with the network's remake of Ironside a total flop, Hannibal struggling with ratings and unlikely to garner a third season and The Sound of Music made into a successful one-off live holiday musical. The one thing this remake has going for it though is the casting of Zoe Saldana in the lead supernatural role, as she's already breathed new life into 'Nyota Uhura' on J. J. Abrams rebooted Star Trek universe and can play anything from a green-skinned assassin in Marvel's forthcoming Guardians of the Galaxy, to a blue-skinned Na'vi alien via motion-capture and special effects in Avatar. 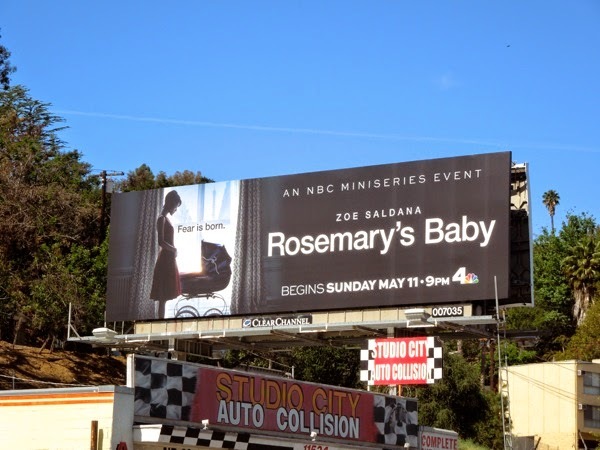 These billboards for the new four-hour mini-series were spotted along West Hollywood's Sunset Strip on April 24 and along Ventura Boulevard in Studio City on April 27, 2014. 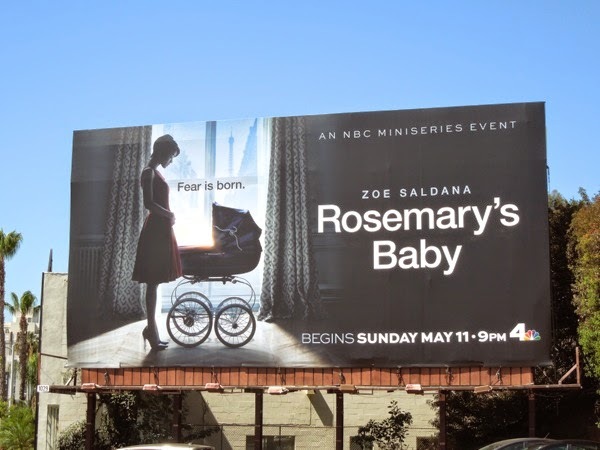 If you're an admirer of Zoe Saldana, be sure to also check out the actress in these movie billboards for Colombiana, The Losers and Star Trek: Into Darkness. 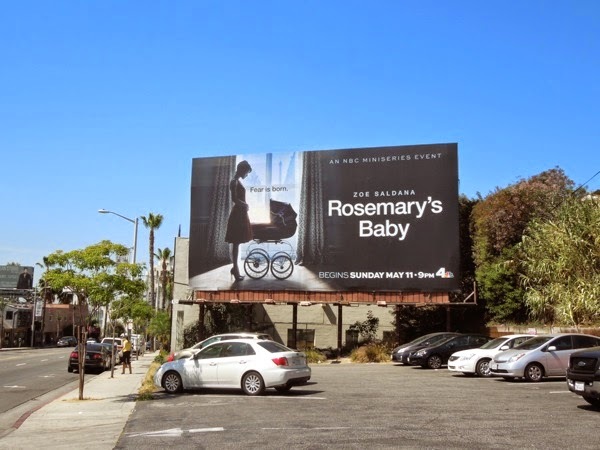 Yes 'fear is born', but only out of respect for the original movie, Daily Billboard is afraid that this version is an unnecessary retelling of the iconic tale, so let's hope NBC can prove us wrong.